1. Breed leading phenotype and end product. 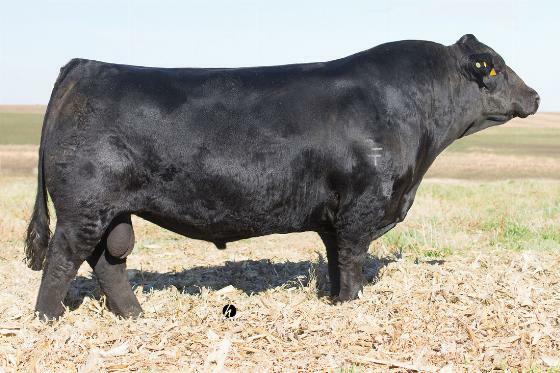 His donor dam consistently adds performance to progeny while Element posted his own 105 IMF and 110 REA ratios. 2.Curve bending performance with lights out end product, ranks in the top 4% for Marb with a +.95 REA and top 4% values for API and TI.